Hello and welcome to my website! My name is Elis, and I’m a stand up comic, actor, and host of the Elis James and John Robins Show on Radio X. Before long this website will have a proper bio and links and all sorts (including a list of the books I like and my favourite Gorky’s Zygotic Mynci records in ascending order, something I get asked about more often than you’d think on twitter). 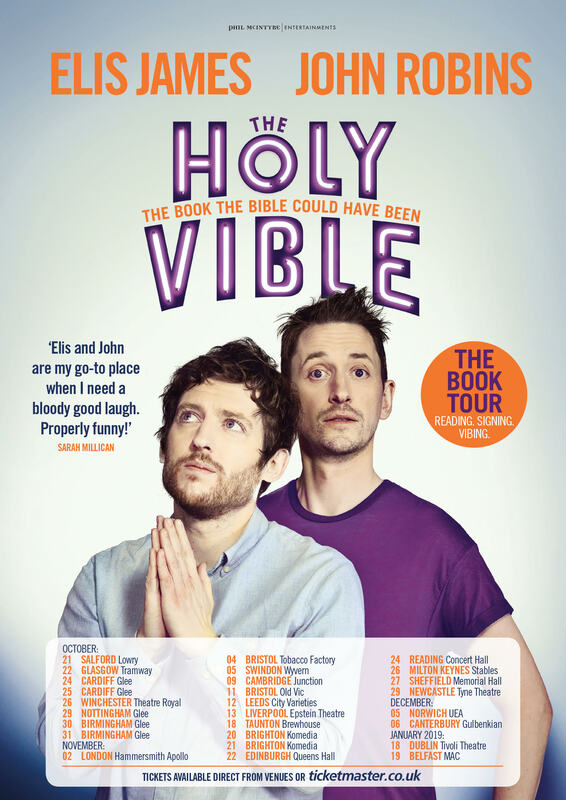 But for now, it’s here to help you buy tickets for a Welsh language stand up tour I’m doing in September.